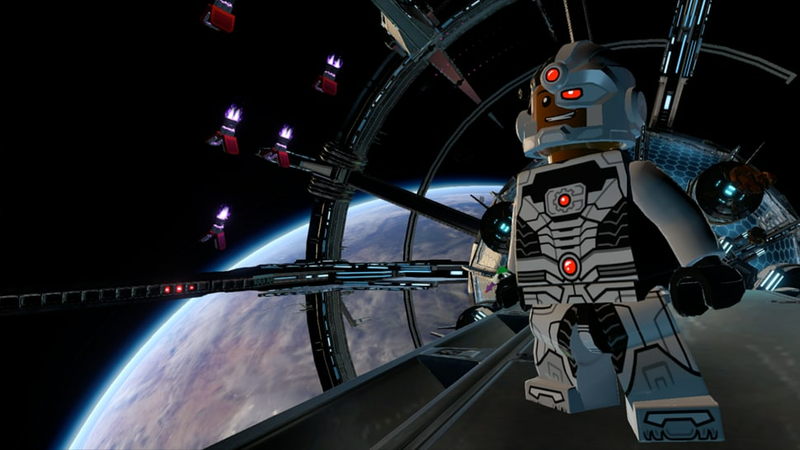 LEGO and Batman join forces again to give you LEGO Batman 3: Beyond Gotham on PlayStation 4, Xbox One, PlayStation 3, Xbox 360, Wii U, 3DS, PlayStation Vita and PC. 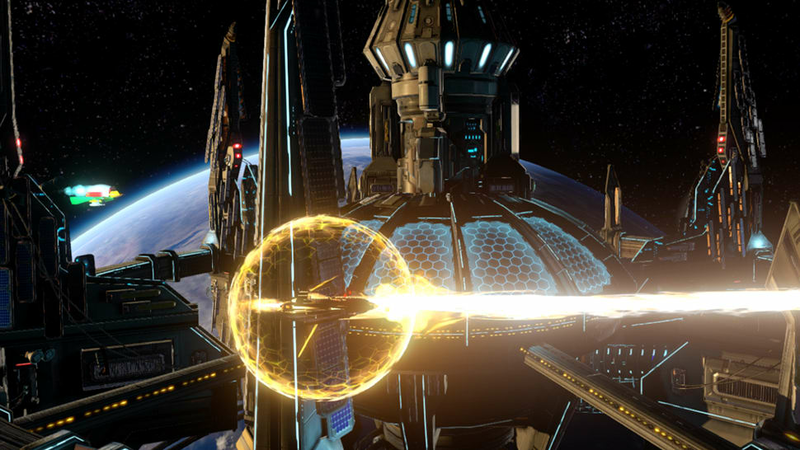 Team up with Batman and a whole host of superheroes from the DC Comics Universe, as they blast into outer space to stop the evil villain Brainiac from destroying Earth! 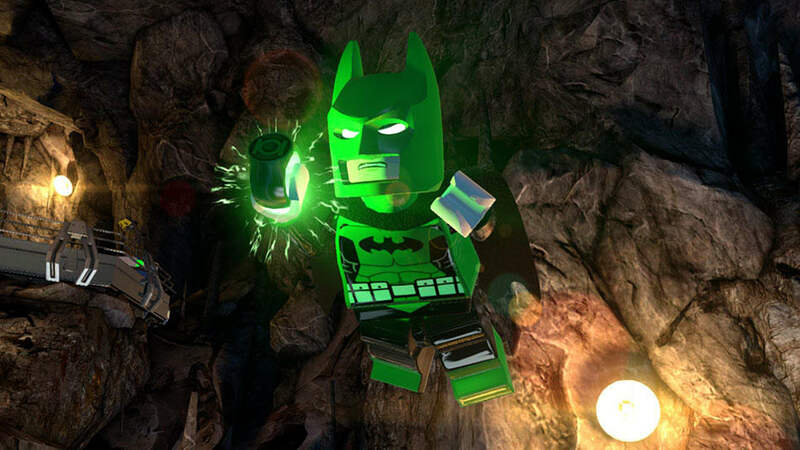 Using the power of the Lantern Rings Brainiac is shrinking worlds to add to his twisted collection of miniature cities and it is up to the greatest superheroes the world has ever known to save the day! 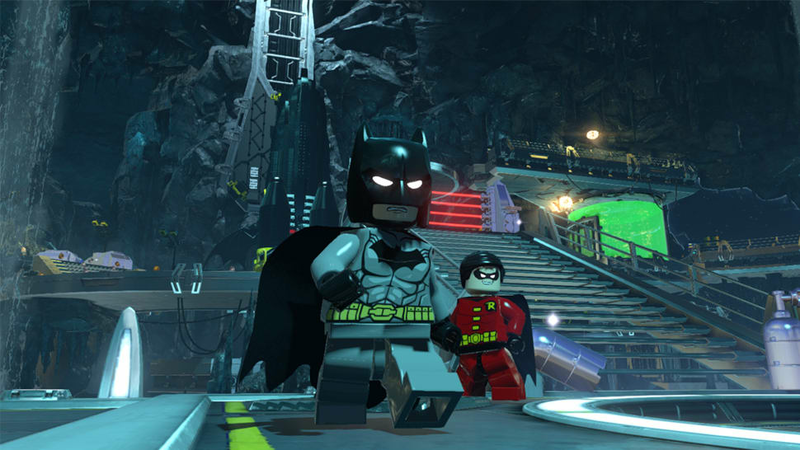 With over 150 characters to unlock from the DC universe, LEGO Batman 3 gives you the ability to choose your favourite superheroes to explore and do battle with. 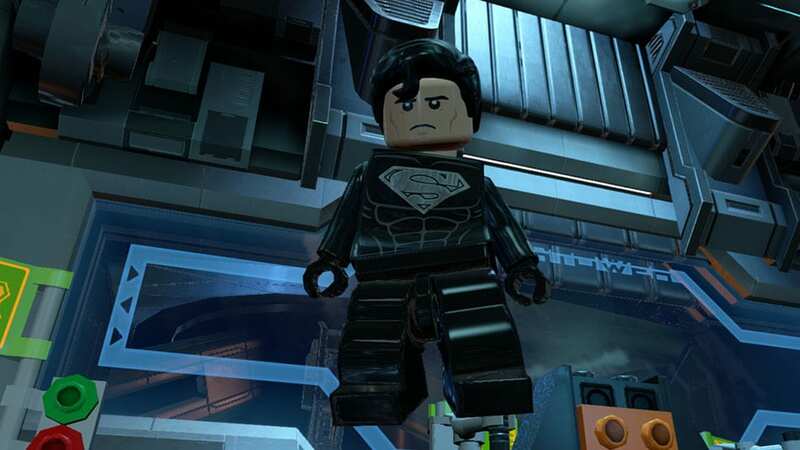 You'll even be able to unlock LEGO big figure, such as Killer Croc and Solomon Grundy to take down even the most challenging of foes. 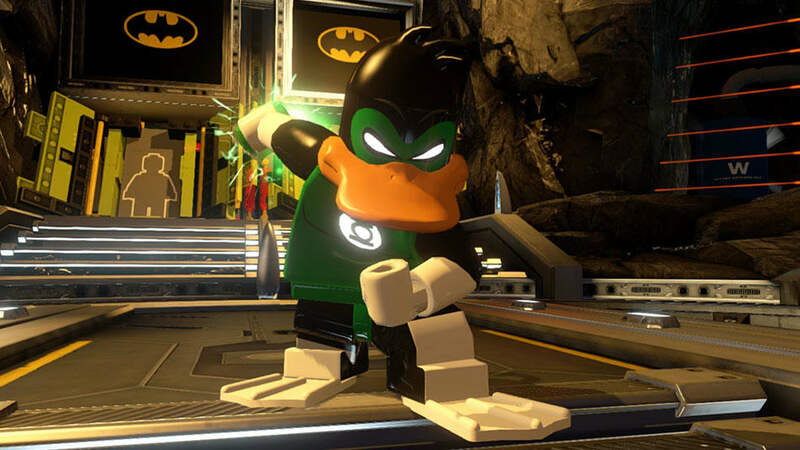 Each character will have their own gadgets and abilities to utilise and the power of the Lantern Rings will bring unexpected twists to classic characters personalities. 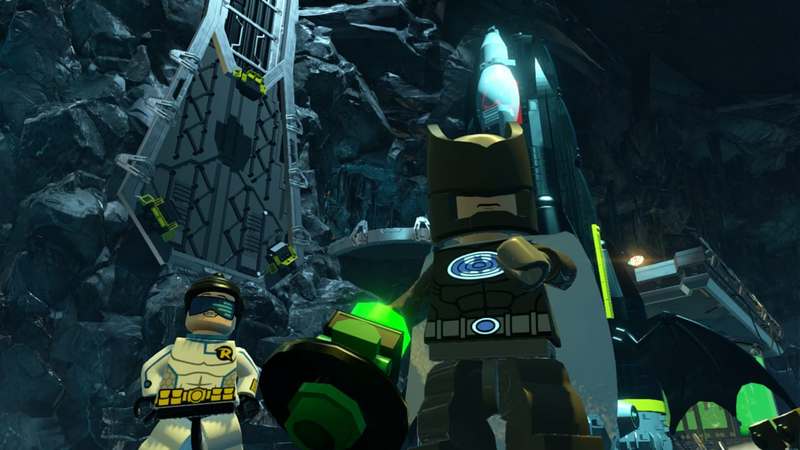 Explore iconic locations, including the Hall of Justice, the Batcave and the Justice League Watchtower, all rendered in LEGO form! 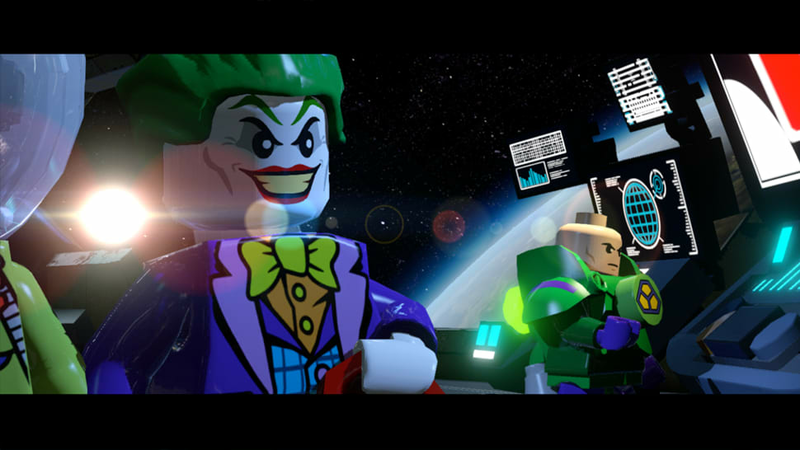 Save the world brick by brick and order LEGO Batman 3: Beyond Gotham today! 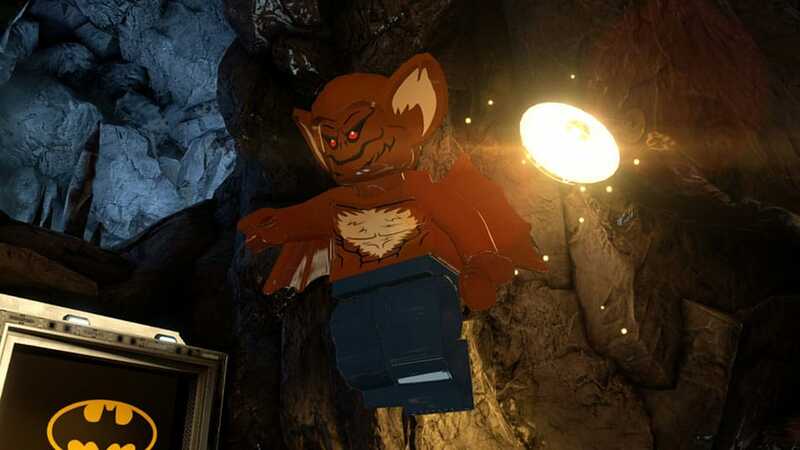 Included with LEGO Batman 3: Beyond Gotham, you will receive a minifig of Plastic Man, the flexible hero who can manipulate his body into any shape! 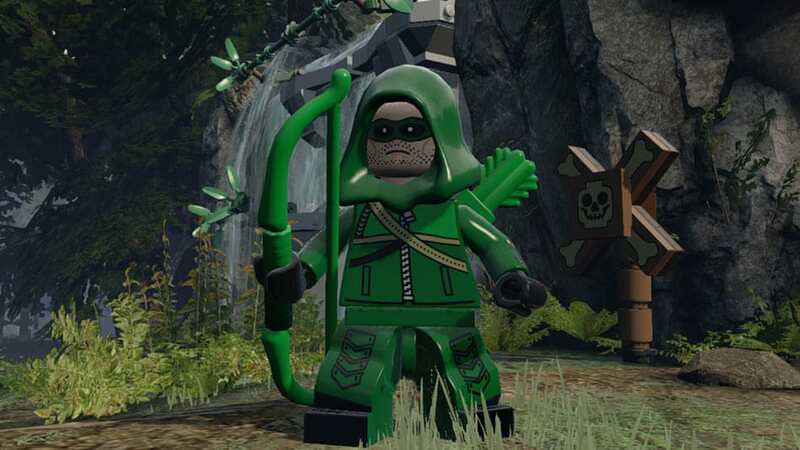 The Plastic Man Minifig will be available with the PlayStation 4, Xbox One, PlayStation 3, Xbox 360, Nintendo Wii U, Nintendo 3DS and PlayStation Vita versions of LEGO Batman 3: Beyond Gotham.